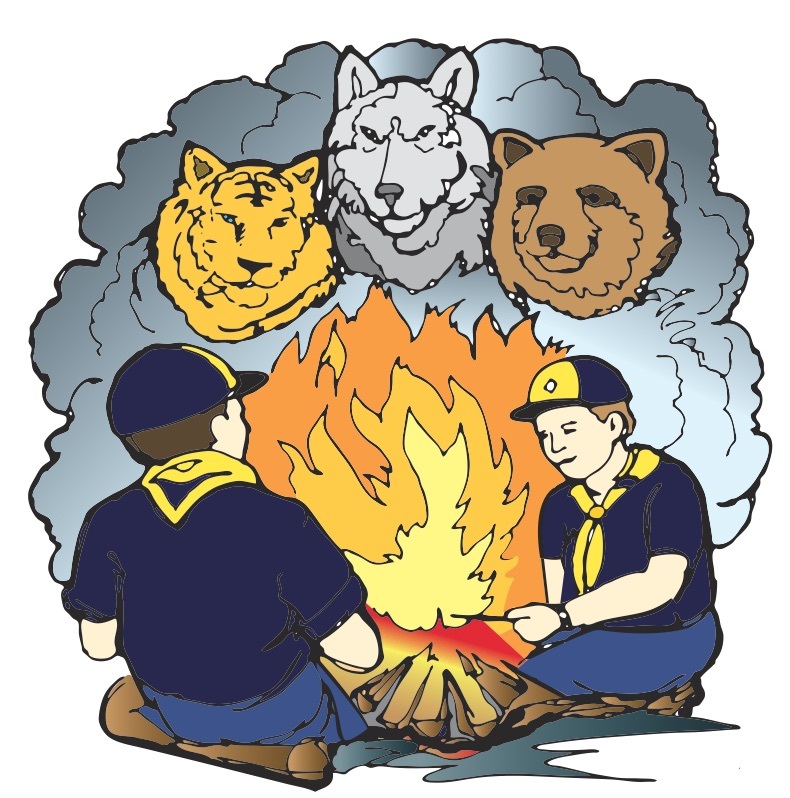 Below is a list of Akela who make Pack 1928 great for the scouts. Please contact any of us if you have questions or comments. Contacts for other Prince of Peace Charter Organizations can be found here.